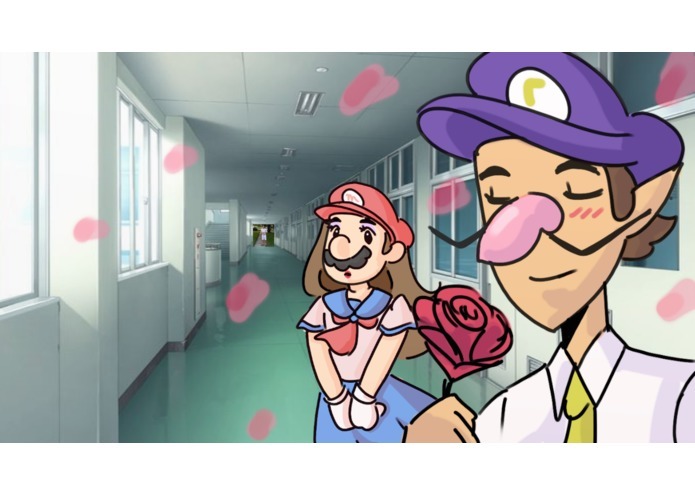 Last year, at Massey Hacks 3, our group created a simple Waluigi Dating Simulator. Although we were happy with how it turned out, we wanted to make more out of it. One of the judges recommended the program "renpy" for future projects, so we decided we would make a "sequel" to this game using that program, with more characters, graphics and music! 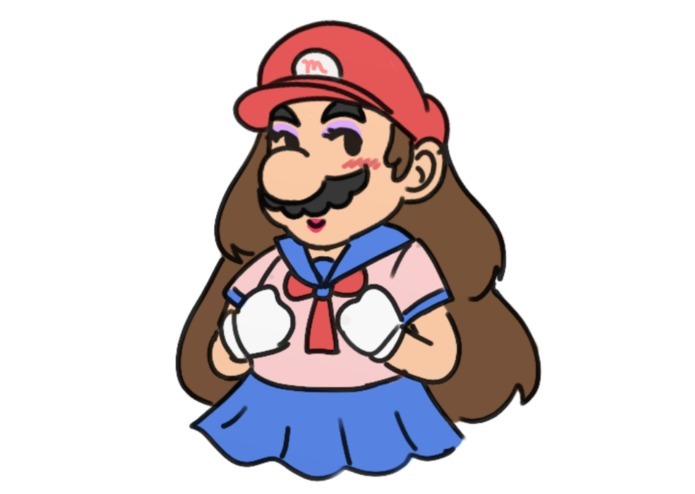 Waluigi Dating Sim 2 works like any other visual novel. 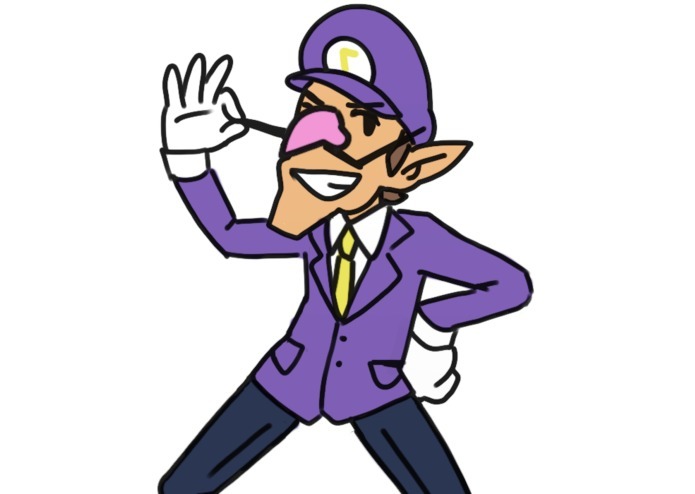 In the game, you balance between helping a friend in their pursuits and your own pursuits; both for the same boy, Waluigi. Throughout the game, you will have to make important choices that will affect the outcome of the story. Be careful! We used a program based off of python called renpy. It is designed for creating visual novels and dating simulators, such as this game. Although noticeably similar to python, it took some time to become familiar with the workings of renpy. Additionally, the multifaceted nature of this experience requires numerous pathways to be coded individually, which proved to be confusing at times and tested our ability to organize. Making a game requires a plethora of skills to be put into use: digital art, graphic design, programming, story-boarding, and numerous others. Pulling it all together in an organized fashion was no easy task, and we are quite happy with the end result, especially how smoothly everything fits together. We learned that time management and organization are two very important aspects when it comes to completing a project in only twenty four hours. We found that it was necessary to make time for debugging and paying attention to small details. By working as a team, everyone was able to do their part to get the job done.